McAfee Antivirus Plus 2014 provides essential anti-virus protection for your PC, with its powerful privacy and optimization tools. The web browsing protection feature called McAfee SiteAdvisor tells you about a website, whether it is dangerous with the help of safety ratings. The new next generation defense protection safeguards your computer against basic and emerging viruses and other malware-related threats. 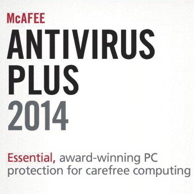 McAfee Antivirus Plus 2014 doesn’t offer premium security features, but definitely supplies effective elements. McAfee Antivirus Plus 2014 includes firewall, web, and email protection tools with some extra tools like file shredder and defragmenter. 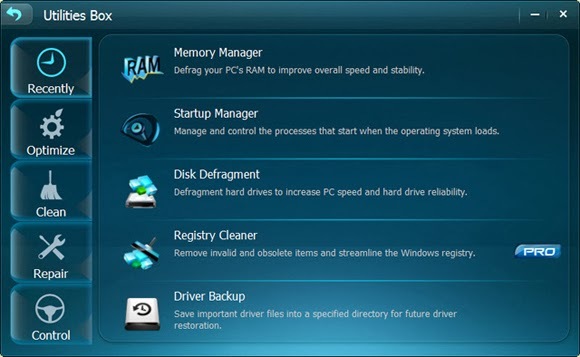 It offers real-time and scheduled scans with the assistance of good anti-virus database. 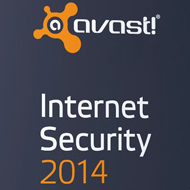 The built-in firewall and web protection are the main modules in this antivirus software. The user interface is completely different from others which has an uncluttered design, although, the users find it difficult to use it the first time. 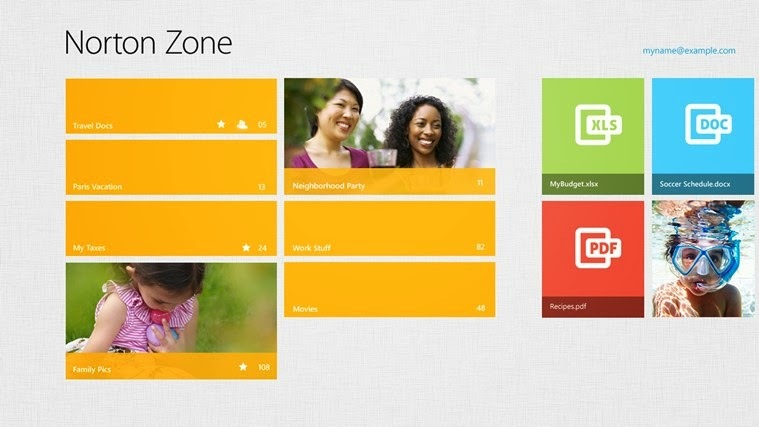 The UI includes three main links on the right-side – Home, Navigation and Help. The “Home” section shows your computer protection which includes Virus and Spyware Protection, Web and Email Protection, McAfee Updates and Your Subscription. 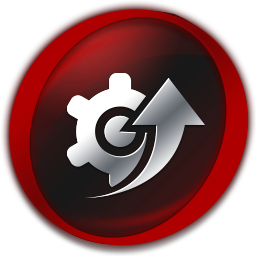 All the links for Features, Settings, Reports and History, and McAfee Resources are comprised in “Navigation” center. Real-time antivirus defense protection from Trojans, spyware, viruses, rootkits, and more threats. Advanced Scanning engine – Scans for threats faster without compromising your computer performance and battery consumption. 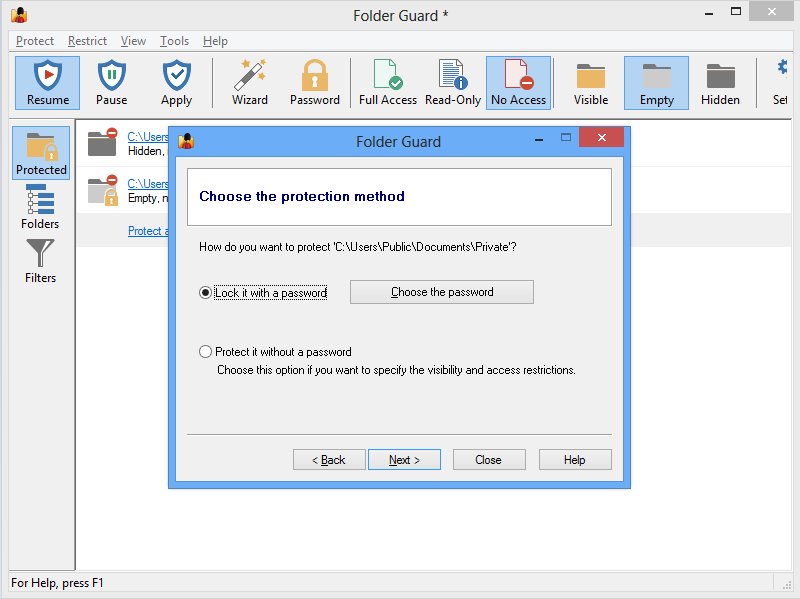 McAfee ActiveProtection and NetGuard Technology – Keeps away from zero-day threats and botnets. McAfee Vulnerability Scanner – Fix security issues in Windows OS and its applications. 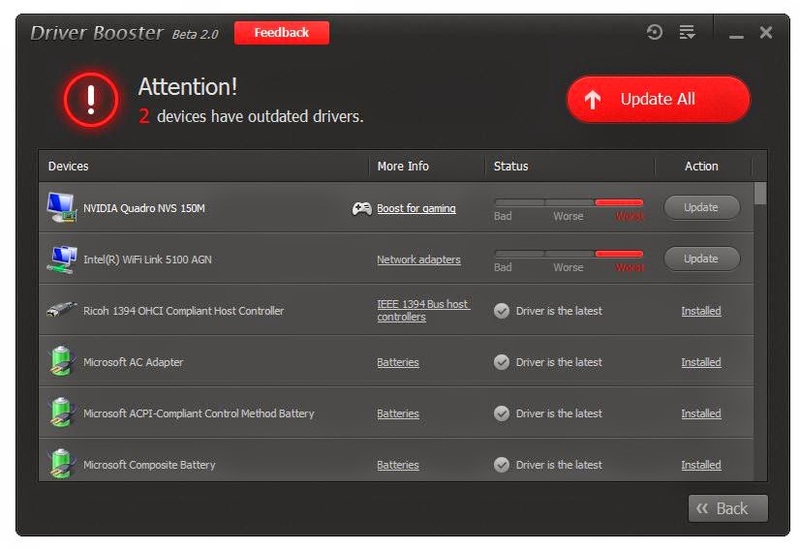 McAfee Shredder – Removes your sensitive files securely with no chance of restoration. McAfee SiteAdvisor - Displays safety ratings (red, yellow and green) of the websites you visit. 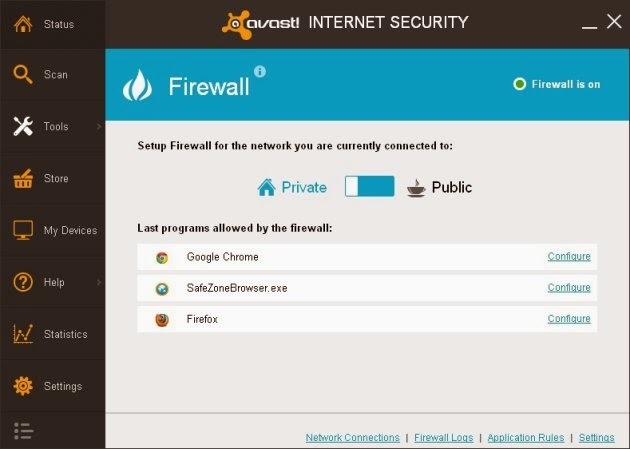 Two-way Firewall – Prevent hackers and malicious software from accessing or stealing your private data. Network Intrusion Security – “My Home Network” shows all connected devices of your internet connection, so that you can find out who else is accessing your connection. Protects your Family i.e. monitors your kids’ online activity easily. Anti-spam - Block spam and dangerous email effectively. Another special feature in McAfee Antivirus Plus 2014 is “CleanBoot Rescue CD”, a Windows-based bootable antivirus which scans for malware without relying on Windows, so that Windows-based malware threats cannot fight back. The program prevents potentially unwanted program from running i.e. allowing programs only you can trust. There are three scan types – Quick, Full, Customd and Real-time scan running in the background to detect viruses, spyware and other threats. Sometimes, the system needs a reboot to completely remove malware that’s alive in memory. It alerts you the phishing or fraudulent websites that attempts to steal your login information. 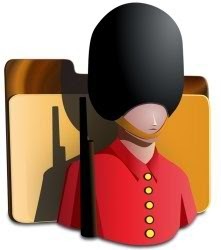 “Traffic Controller” is a two-way firewall feature that takes its own decisions about which programs are allowed to access internet connections. Traffic Controller has four accessibility options – Smart Access (Recommended), Monitored Access, Stealth, and Lockdown. Finally, McAfee Antivirus Plus 2014 has interesting security features, but it has a confusing and unattractive interface which users may find it hard to use and moreover, it doesn’t have no password protection options. 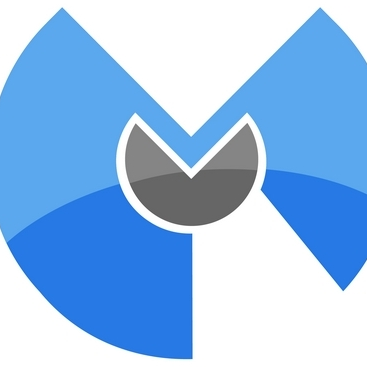 The PC users who are willing to have a basic PC protection with effective optimization and privacy tools, then McAfee Antivirus Plus 2014 could be the right choice. As external hard disks and online cloud are replacing many storage devices, many still use CD/DVDs to stock up their important data such as documents, videos, music, etc. People look for complete burning software that can provide everything possible. But the problem is most of the burning softwares are expensive, although they are premium in nature. You need a free burning tool that has basic options with reliable performance. Ashampoo Burning Studio Free is one of them to offer. 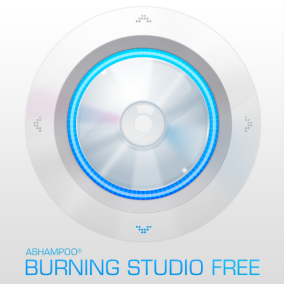 Ashampoo Burning Studio Free got power, simplicity, and most importantly intuitive to use. With this user-friendly burning software, you can effortlessly undertake all tasks such as burn movies, music and data. You can create audio CDs, data discs, Blu-ray discs, burn backups, rip music and much more. 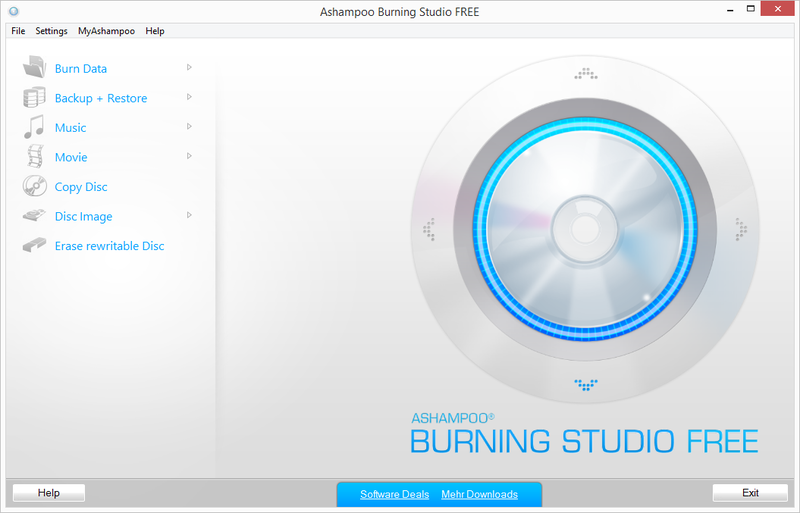 To install Ashampoo Burning Studio Free, you require minimum 1024x768 resolution and 200 MB HDD space. 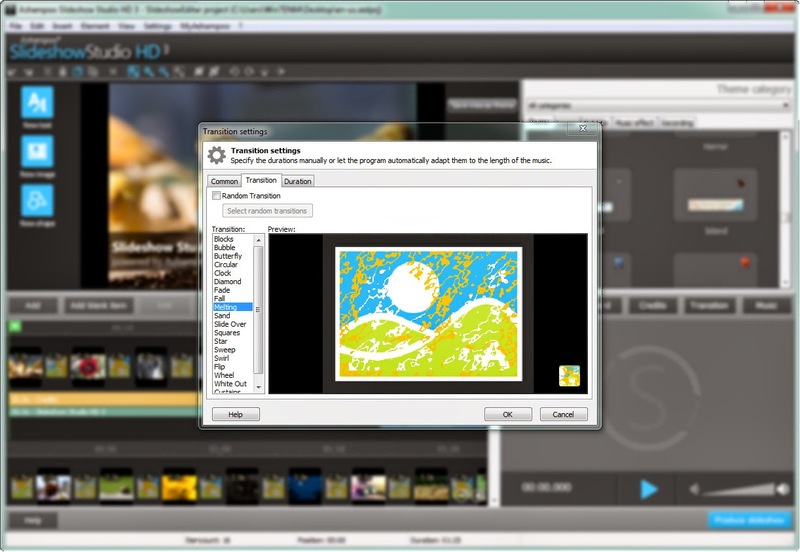 You need to install LightScribe System Software to run the program smoothly and effectively. The recent version Ashampoo Burning Studio Free 1.12 has removed MyAshampoo Toolbar and improved performance and stability. To get the full features of the program, you have to request a free license key when running the application for the first time. Multi-disc file backup and restore on CDs, DVDs and Blu-ray discs. Discs are verified immediately without being ejected first. Burn data CD/DVD/Blu-ray discs with or without the auto - start functionality. Burn backups of data on one or more CD/DVD/Blu-ray discs. Burn music as audio CD, mp3 or wma collection. Burn Full HD Blu-ray discs from already existing files. Integrated support for 1700+ CD/DVD/Blu-ray burners. Create modified copies of already existing discs. Rips music of different formats from CD. 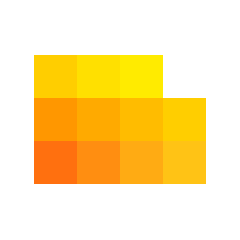 Interactive troubleshooting assistant for resolving hardware and media issues. 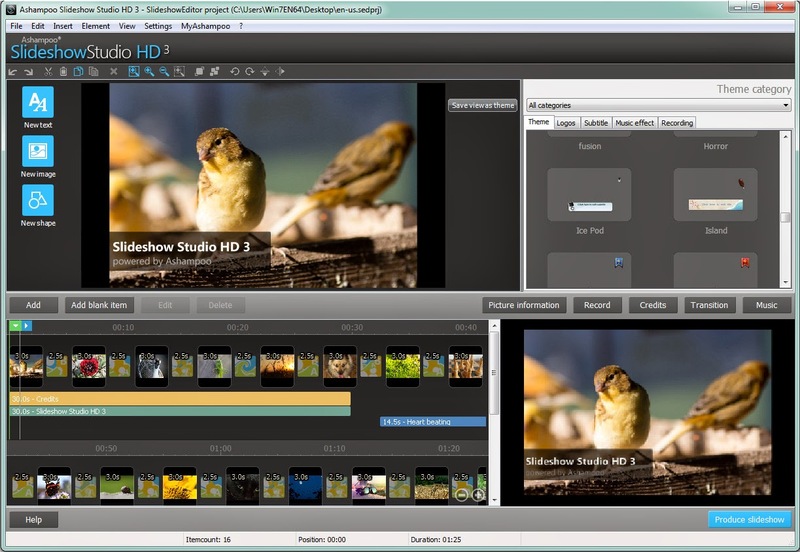 Apart from offering wide range of features, Ashampoo Burning Studio Free is not completely customizable, but the clutter-free interface helps basic users a lot. Overall, Ashampoo Burning Studio Free provides a strong feature-rich pack which is suitable for all users. Each purchased or registered software has a unique license or serial or product key and once you setup your computer again, you need to have all the licenses and serial numbers back. LicenseCrawler is a small and portable application which allows you to search your computer remotely for registered and purchased softwares. 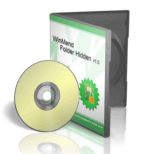 The program doesn’t require any installation and is simple to handle by any user. LicenseCrawler can get the serial numbers of numerous applications and softwares such as Nero, Ashampoo, Office, VMware, etc. Your work and time will be saved instead of searching for the keys in your mailbox, manuals and other location. 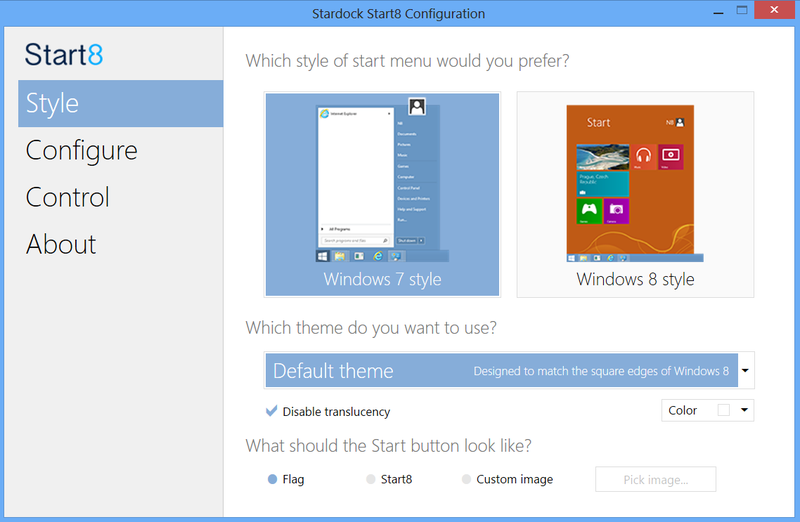 The program supports all versions of Windows OS, including Windows 8. 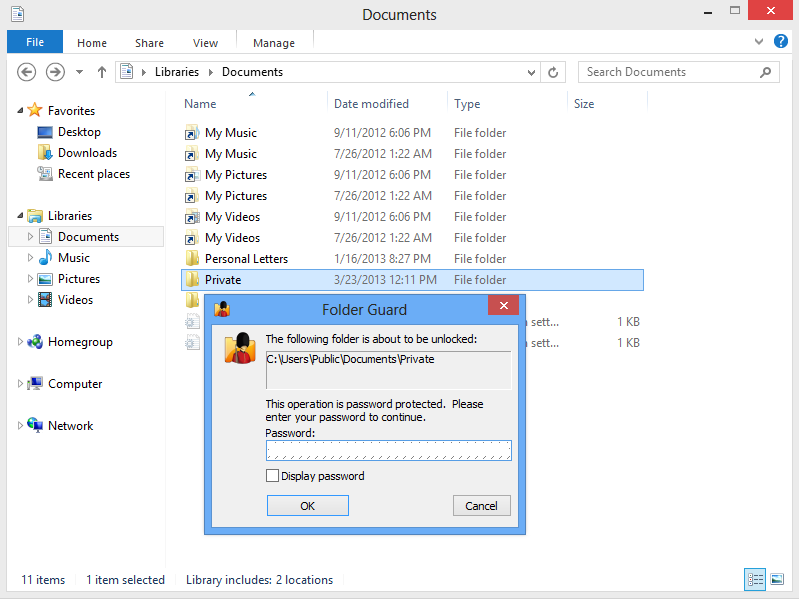 Since the program is portable, it can be easily accessed from a USB drive, External HDD or any storage unit. You can simply drag and drop the application’s files to any location of the hard drive. 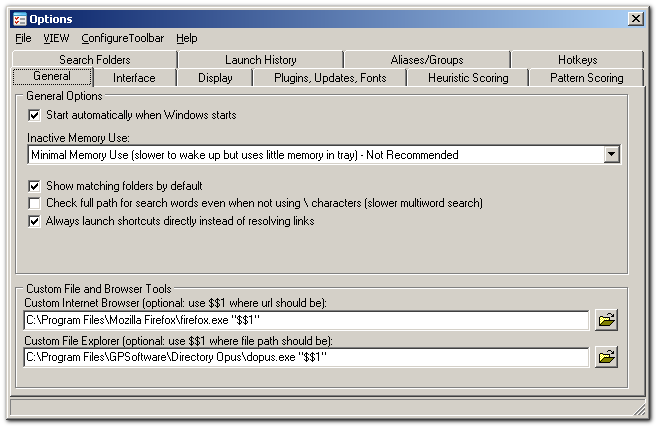 The user interface of LicenseCrawler is uncomplicated where you can select a computer to search in, along with the registry. After completing the scanning process, you can find out the product ID, type and name, purchased owner and serial number of the respective software. 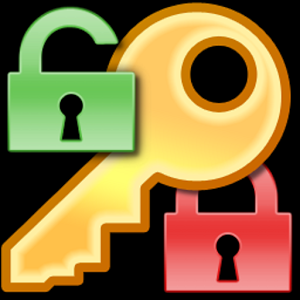 The processed details can be exported to a text document with or without encryption. The recent version 1.35 has updated scan engine and batch processing, along with backing up all computer license data in the network. The program is free for non-commercial use and ad-supported. The non-registered version will show nag screens during each run. You can scan multiple computers at once by inserting a TXT file from the hard drive. And also you can create a whitelist/blacklist, disable high speed scanning if you wish to lower your computer’s resources and enable a 64-bit scan. 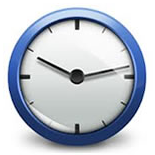 The program has a fair response time, consumes moderate amount of CPU and system resources. 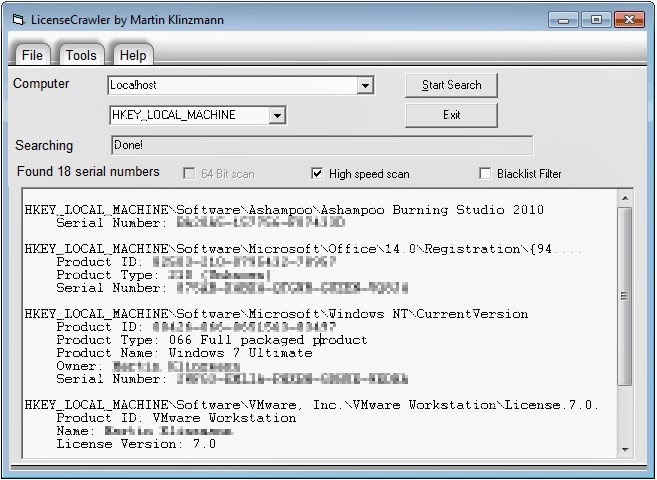 If you’ve lost program keys or serial numbers, then download LicenseCrawler to recover them immediately. Internet threats are passed into your system through malicious web pages which are full of fraudulent content and scripts. Every web user’s basic requirement is to know what web page is to be loaded or what not. This minimum precaution saves your day from internet threats and hackers from accessing your computer. AVG Secure Search, or popularly called as AVG LinkScanner provides an additional layer of security to fight next to emerging, invisible threats, and hacked websites. AVG LinkScanner validates the safety of web pages you visit, and of links revisited from web searches of search engines – Google, Yahoo! 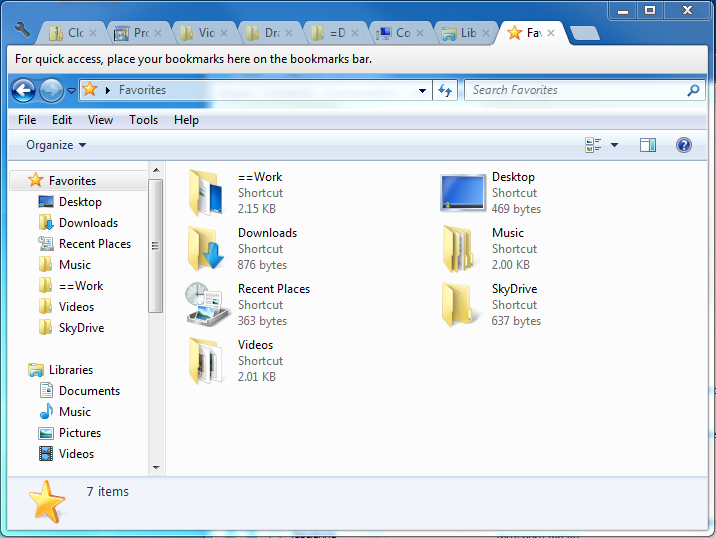 and MSN, so that you can make out the safe and dangerous pages before clicking on it. 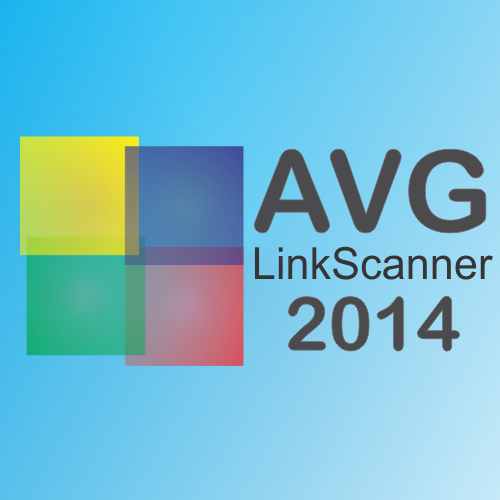 AVG LinkScanner Free 2014 was designed to protect all the web users from online users. It works as a browser add-on and runs instantly after the installation. As soon as the installation is over, the system needs a reboot. You can customize the program settings or decide what to do with a virus infected file accordingly. It works in background and the help system provides detailed information and assists you with any formidable task. 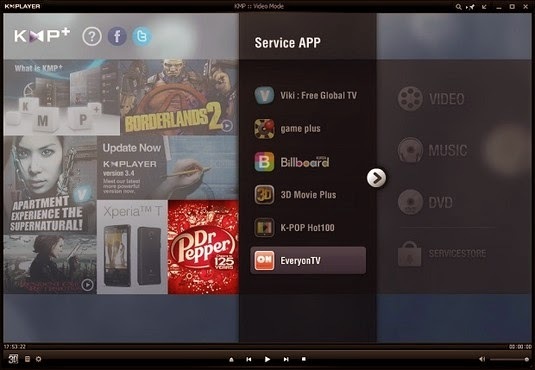 The user interface is simple and smooth with minimal changes to the 2013 version. On clicking the “Web Browsing” tile button, it opens up into two basic tools – LinkScanner Surf-Shield and Online Shield. You need to upgrade if you wish to activate “Online Shield”. In “Options” menu, you can update the definitions, check history of blocked websites, exploits prevented, etc. 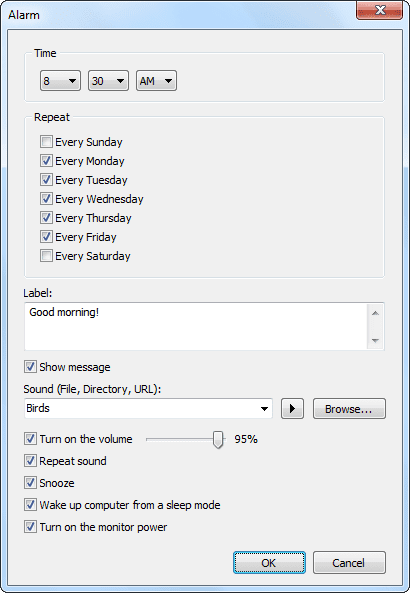 You can disable the system tray notifications like an update and component change notifications from advanced settings. Enable “Game Mode” when a full-screen application is executed so that all the unnecessary notifications and running modules are minimized. You can uncheck the “Animate Transitions” when opening and closing components. To resolve technical issues or problems when installing specific softwares, you can “Temporarily Disable AVG LinkScanner Protection” features from advanced settings. Provides safety ratings (Safe, Risky or Dangerous) for each link you visit, whether directly or in your search results. Unique and Real-time protection while you surf and search, prevents the web page from opening if it is rated “Dangerous”. AVG Do Not Track – Lets you recognize which websites are collecting are tracking your online activities and the data exchanged. 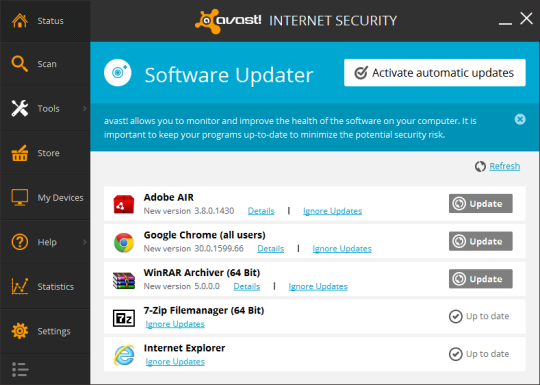 AVG Security Toolbar – Alerts you if websites or advertisers are collecting information of your web browsing activity. AVG Rewards – Integrated feature helps you to find some of the best and relevant deals when you shop online from your favorite online e-commerce sites. On-demand Scan – Easily scan a website address in order to detect threats you visit. Protects from malicious codes and dangerous websites such as Exploit, Social Engineering, Scam, and Hoax. Automatic updates whenever the threat intelligence network recognizes a new threat. As AVG LinkScanner 2014 is not only the option available in the market, one cannot estimate the efficiency of other alternatives if you need extra protection from web threats. 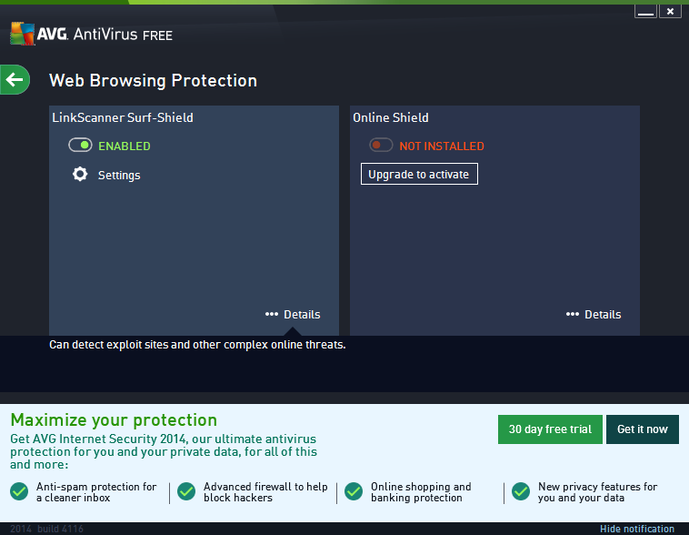 Finally, AVG LinkScanner or Secure Search is worth-trying for its additional security layer while surfing and searching from malicious websites. It is difficult these days to find documents or programs when you forget the location or name. 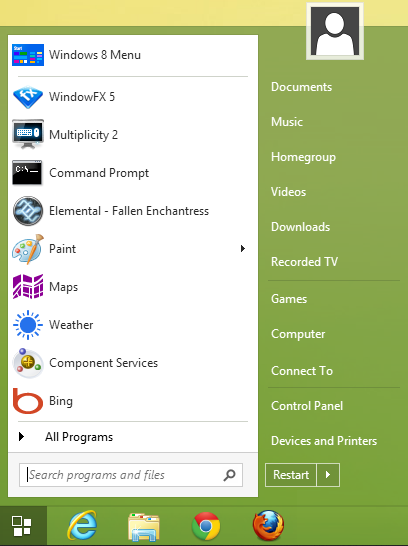 However, the programs can be found with Windows built-in search tool, the main issue arises with the files or documents. Windows search tool isn’t always accurate as you think. To help to locate programs or documents accurately and faster, you have a brilliant search utility and launcher called “Find and Run Robot”. 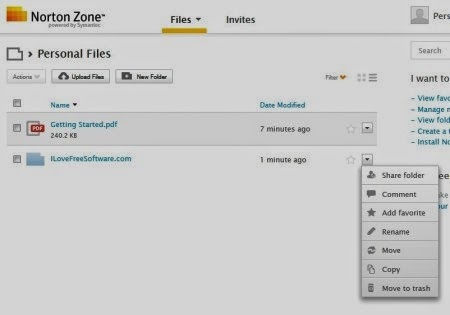 The utility saves your precious time in finding files, applications, etc. in just a few seconds. 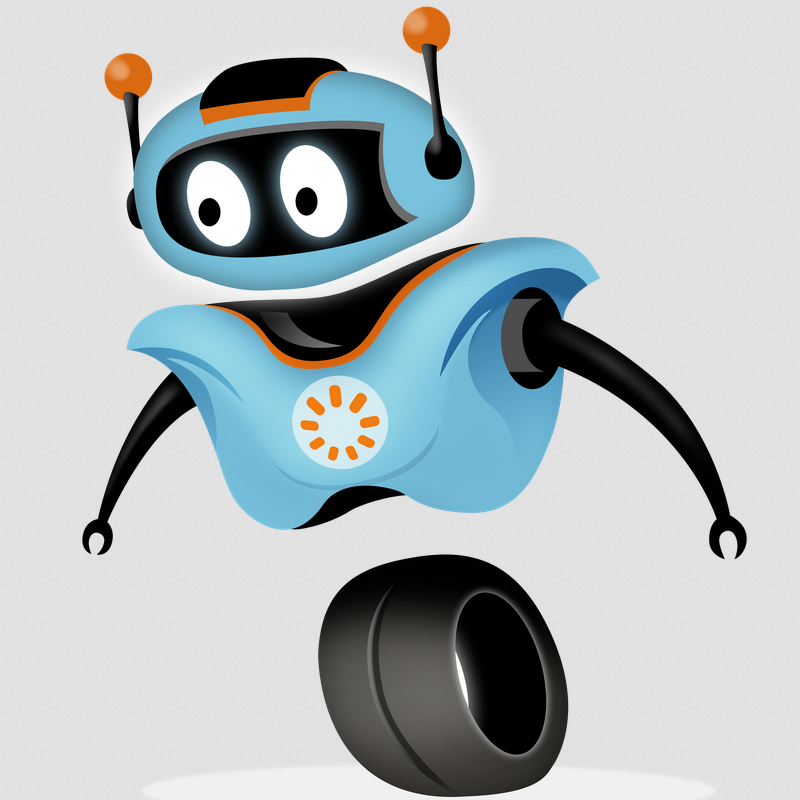 Find and Run Robot (FARR) is a very handy tool, possibly replacing Windows search tool. 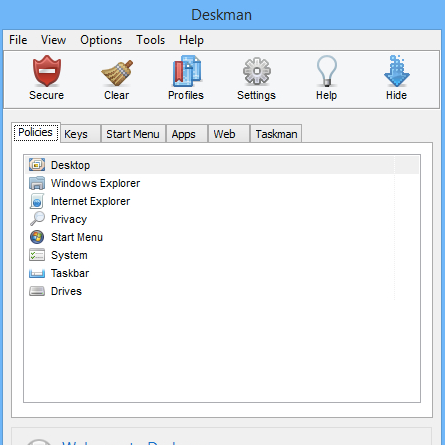 The tool is available in the normal installer along with the portable version. It supports Windows 8, 7, Vista, XP and 2000 operating systems. 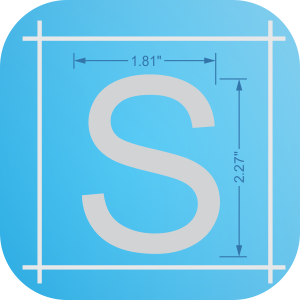 You can download add-ons, plug-ins and SDK for coders. You can get a free license key of FARR if you run a business or for other commercial purposes. All you have to do is sign up at FARR forum and download a free key for FARR. You can also get the license key and extra special benefits by donating some amount to FARR. FARR becomes very useful if you have a large hard drive and huge amount of data to be accessible. FARR is loaded with a simple keyboard shortcut which is to be set by the user. A “Launch History” tab keeps track of what you’ve launched. The utility runs in your system tray and uses less RAM. 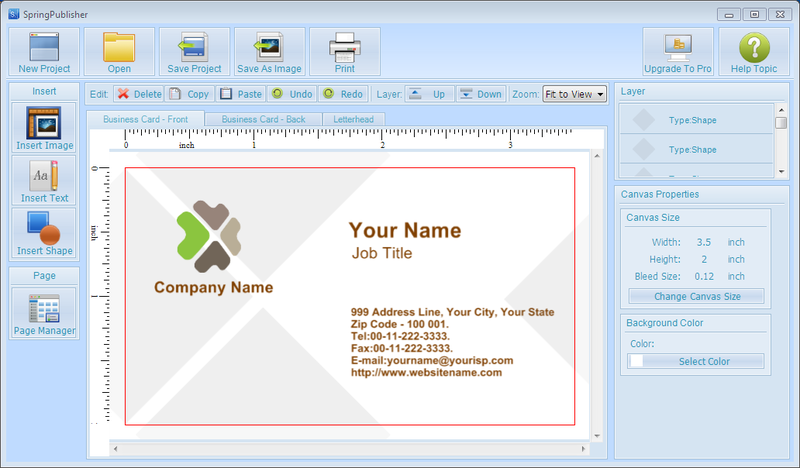 There are more options available for users more than just launching and searching files such as adjusting the font size, style and color, taking screen shots, web searches, hot-key customization and calculation functions. Ready to run with no configuration needed. 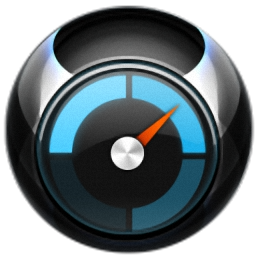 Caches programs the user launch for faster searches via a “Launch History” tab. Built-in special commands that allow the user to perform lots of different web searches and other operations. 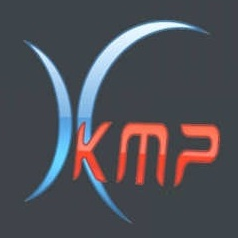 Create and share (xml) alias packs or download them. Powerful Clipboard Monitor and Searcher. Fully portable, low system overhead and runnable from a USB drive. Results are up to date with minimal memory use. Dozens of skins and customizable fonts. Full directory browsing function with live search filtering. 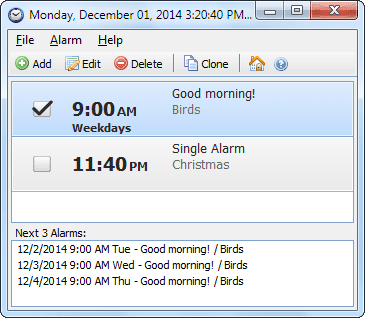 Customizable Toolbar for regular functions and operations. Customizable hotkey triggers to launch and perform specific searches. Install open source plug-ins to add advanced functionality. 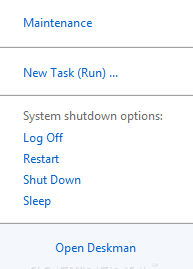 Find and Run Robot 2.2 is the latest version which has few tweaks and improvements such as network drives listed in options to avoid slowdowns, improved icon lookup times and added tweaks + debugging tab in options. Overall, Find and Run Robot 2.2 is very impressive and a great tool that comes in handy for users who prefer to navigate their computer more with keyboard rather than the mouse.